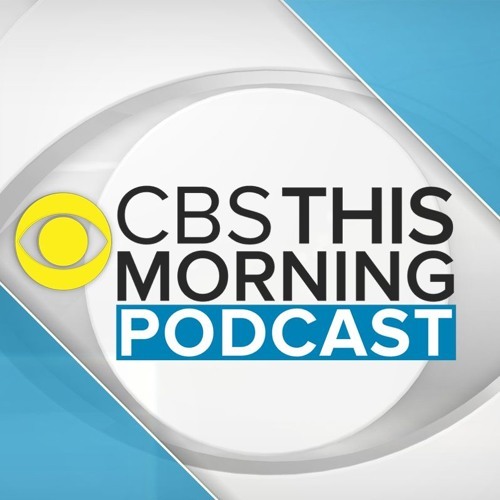 Only on the “CBS This Morning” podcast, MailChimp CEO and co-founder Ben Chestnut talks with CBS News correspondent Reena Ninan. MailChimp is marketing automation platform and an email marketing service. Chestnut explains why he decided to start a business after being laid off and why MailChimp decided to offer some of its email marketing services for free. "Inc. Magazine" named MailChimp the 2017 Company of the Year.